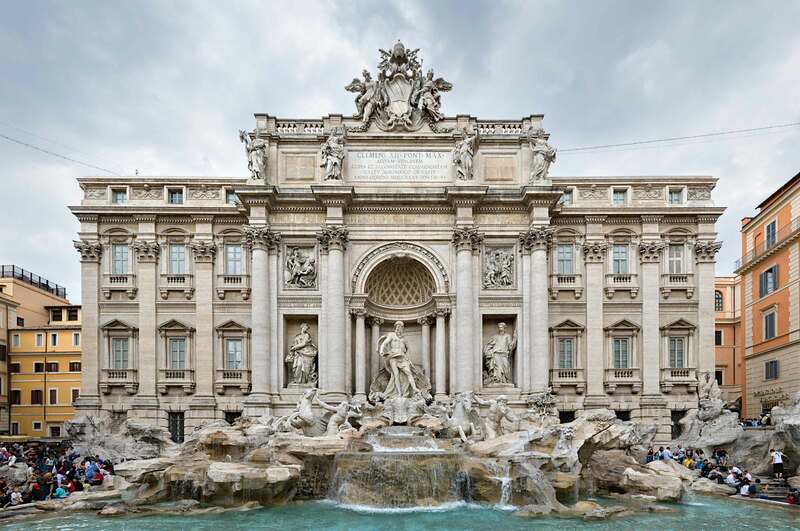 Fendi is coming to the aid of the Romans, or at least to the aid of Trevi Fountain in Rome. The fashion house is investing $2.9 MILLION to repair and restore the famous fountain and all the gorgeous gods that stand and spout over 80,000 cubic meters of water, Ocean, Abundance and Health. (click here to visit the Trevi Fountain website). This admirable move is reminiscent of what Diego Della Valle of Tod’s did for the Colisseum in Rome (click here to see the earlier post). Not only do these fab Italians design gorgeous clothes, bags, shoes, furs, etc etc, but they also have SO MUCH class and loyalty to their beautiful country! reversecommuter applauds! StuperBowl Sunday (tee hee) is February 3rd and the commercials are absolutely the best part (unless of course Beyonce decides to actually sing at half time!). The 30 second slots go for an average cost of $4 MILLION! Sometimes it is worth every single fabulous penny…click here to giggle and sing along with VW! Happy Weekend – and don’t forget to wear heels to the SuperBowl party! This entry was posted in accessories, Architecture, Art, Charity, Fashion, Finance, Magazines, Media, mens fashion, Shoes, Shopping, Technology, Travel, Uncategorized and tagged Colisseum, Diego Della Valle, Fendi, Get Happy Commercial, Italy, Roma, Rome, Super Bowl 2013, Super Bowl Commercial cost, Super Bowl Commercials, Super Bowl Sunday Party, SuperBowl Sunday, Trevi Fountain, VW by reversecommuter. Bookmark the permalink. I LOVE your excuse for not posting, as I’m looking at three feet snow drifts in Iowa this weekend! 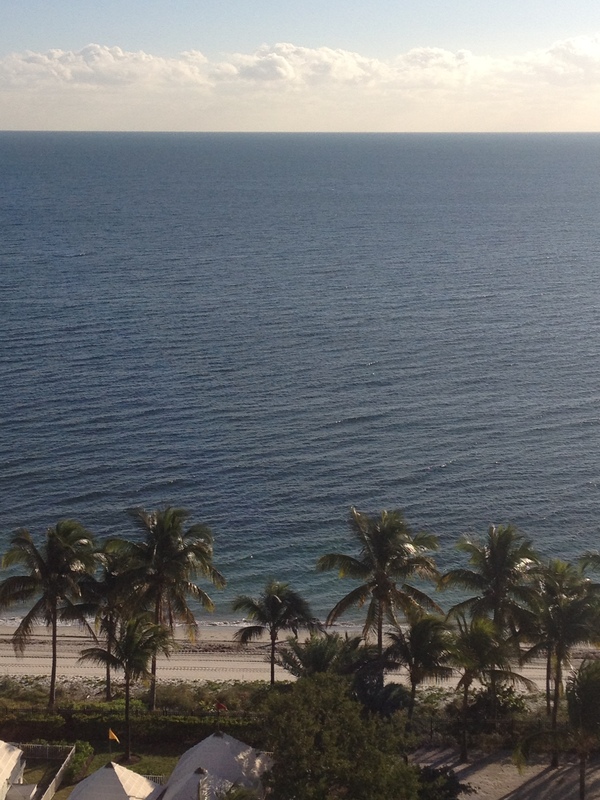 UGH – this is a long winter…may have to spray tan soon! Let me know which kind you like best – I like Tan Towels but have you ever tried/heard of Tan Organic? No chilly pompoms to see here! Which commercial is your fave? BEAUTIFUL!!! Heels just because you asked so nicely – otherwise it would be socks! Hope you had fun – heels and all! oops thought about it late last night – didn’t wear heels at all but had fun!